When it first started out in 2009, Bitcoin was a little known cryptocurrency in a world of consumers that was just beginning to understand what Blockchains even were. 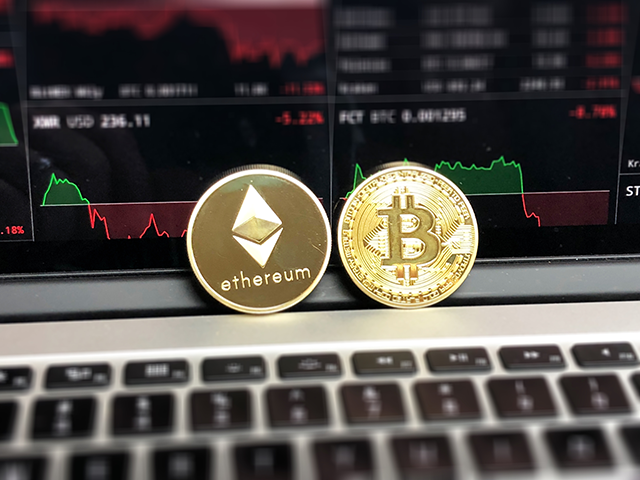 Since the currency offered quite a lot of anonymity to its transactions, it quickly became the top choice for cybercriminals. Governments and law enforcement really didn’t give a lot of thought to Bitcoin. In 2017 alone, however, Bitcoin has seen a boom that can only be described as unprecedented. And while a boom like that would’ve made us common-folk happy about their investments in the currency (or really unhappy about not taking a chance back when it was cheap), it raised red-flags among cybercriminals. Governments were discussing the legality and circulation of Bitcoins, law enforcement agencies were beginning to track Bitcoin transactions, and it was coming really close to becoming a true global currency (it’s not). Now, it seems, that cybercriminals are moving away from Bitcoins, and looking at alternatives that don’t allow people to track transactions online. After all, Bitcoin transactions do leave a trace on the web — a trace that can be tracked by agencies to the source and destinations of the transactions; a trace, that cybercriminals do not want there. Now, it would seem Monero is becoming the currency of choice for people who don’t want governments and agencies to track their transactions. 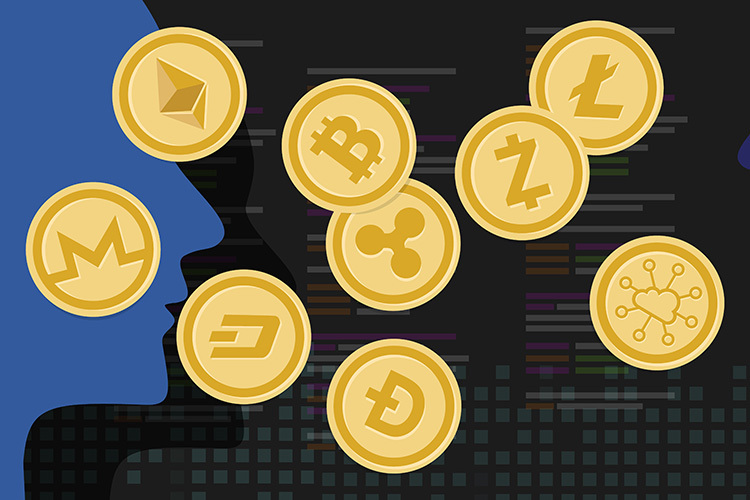 The cryptocurrency was formed back in 2014, and runs on a Blockchain that doesn’t let transactions be traced back to individual users, making it the perfect choice for cybercriminals. Cybercriminals aside, CNET reports that Monero is also apparently of interest to rogue nations. North Korea, for example, has a hacking group that calls itself Andariel, mining (and stealing) Monero coins from other nations. A company in South Korea was breached by Andariel hackers, stealing 70 Monero coins from their servers. North Korea was previously also blamed by the United States for orchestrating the WannaCry malware attack that spread like wildfire through the world, crippling 300,000 computers. That attack also asked users for Bitcoins in exchange for decrypting their computers. The reason behind North Korea’s sudden interest in stealing cryptocurrency is quite clearly the numerous international sanctions that have been imposed upon the rogue nation. State sponsored hackers are stealing money from other countries to supplement Kim Jon Un’s government in the country. Obviously, Monero isn’t the only cryptocurrency cybercriminals are using; names like Ethereum do come up. However, Monero happens to have the advantage of being completely anonymous, leading to law enforcement officials being unable to track transactions on the Monero Blockchain at all.